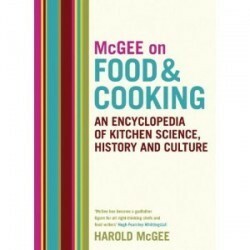 The release of the much anticipated rewrite of McGee on Food & Cooking by Harold McGee shows how much the understanding of food chemistry has progressed over the recent past. 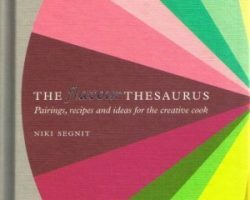 We now have an encyclopaedia devoted entirely to the chemistry and behaviour of food. This is a massive work that is organised by product rather than by alphabetic topic. 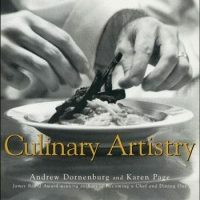 The chapters range from an analysis of dairy products to eggs, to meat to fish and shellfish (suggested by the late Alan Davidson even before the release of the first edition) through to surveys of common fruits and vegetables and then on to grains, sugars, drinks and cooking methods. 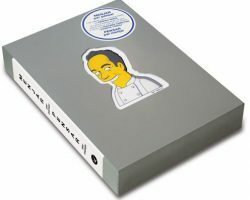 Finally there is a short chapter on the four basic food molecules followed by a short primer on chemistry which we found useful to read before delving into the remainder of the book.There is also a seventeen page list of references that contain an invaluable guide to other reading the inquisitive may delve into.